business under the umbrella of Daimler Trucks Asia with a view to generating further sales growth in Asia and Africa. 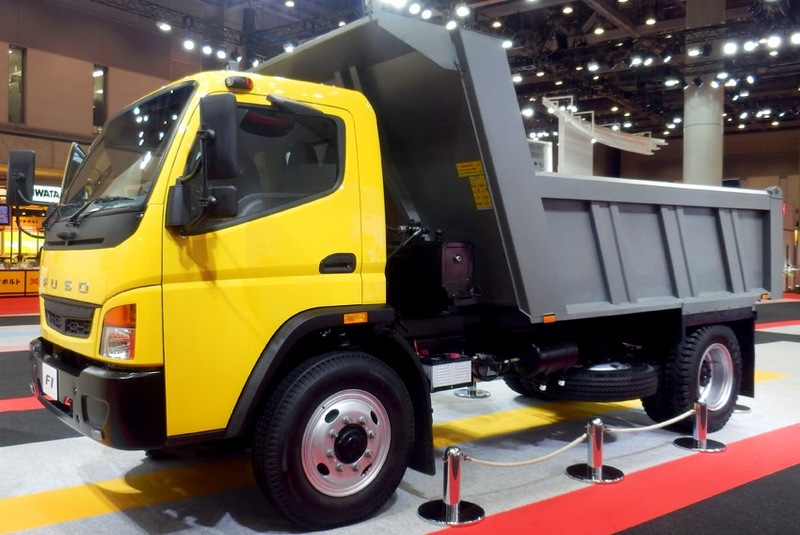 To this end, Daimler Trucks Asia will invest 300-million euros in the international sales and production structures on schedule in the period from 2014 to 2018. 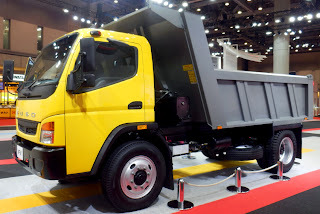 By the year 2020, around 290,000 units of the Fuso and BharatBenz brand are to be sold worldwide. "With the investments, we are expanding our existing sales and production network in order to take advantage of future sales potential in Asia and Africa," said Dr. Albert Kirchmann, Head of Daimler Trucks Asia and MFTBC President & CEO. "Thus, we are investing in the future of a strong team from two cultures. I am proud of the team from Japan and India, which is working together hard in order to bring the right products for the future markets on the road."